Prior to calling to the Bar, Wendy worked as a Senior Procurator Fiscal Depute with the Crown Office and Procurator Fiscal Service. She dealt with a wide range of criminal cases – including the presentation of many solemn and summary cases as well as the procedural and policy aspects of the criminal justice system. Wendy has a particular interest in forensic and physical evidence, partly following a large amount of time spent working on the recommendations from the Fingerprint Enquiry. She also has an interest in Health and Safety cases following time on secondment to the ICL Plastics (Stockline) investigation. 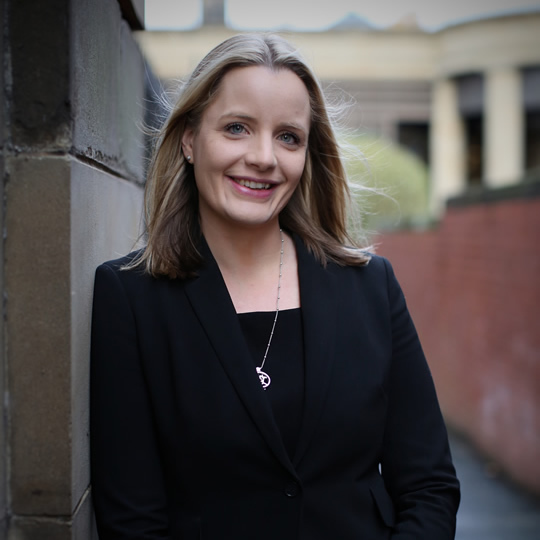 Wendy has worked in Glasgow, Airdrie and Edinburgh gaining experience in a wide range of criminal offences.